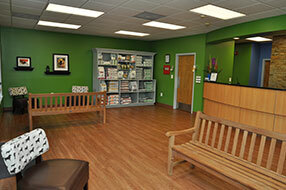 We are proud to show you our modern, renovated animal hospital! 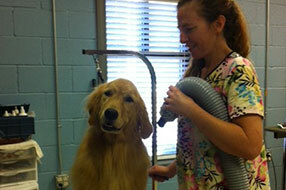 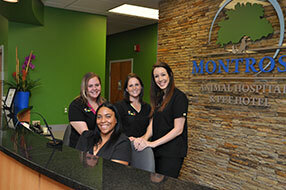 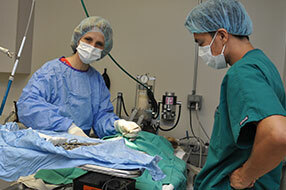 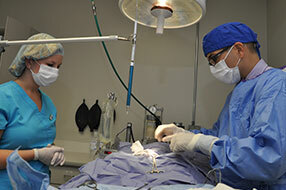 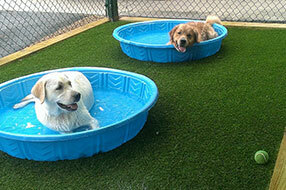 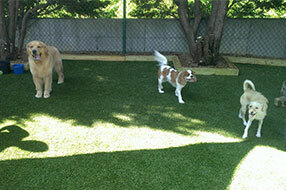 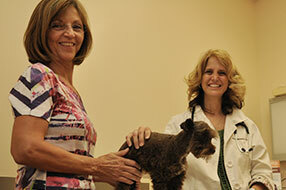 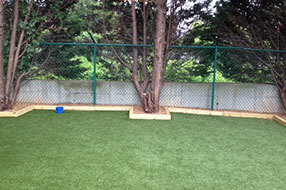 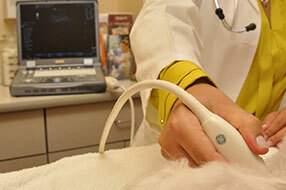 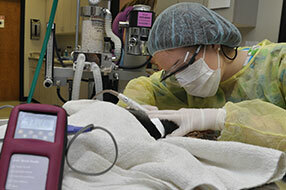 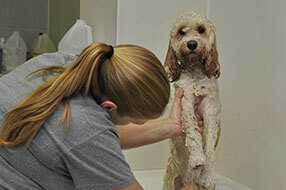 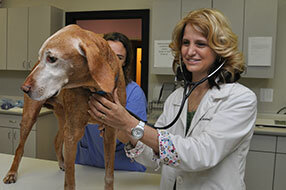 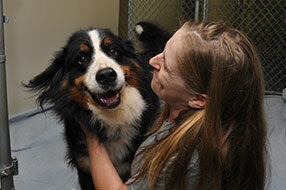 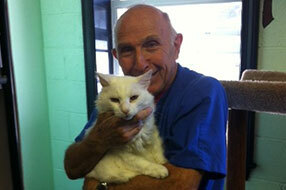 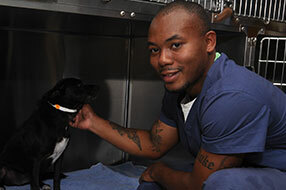 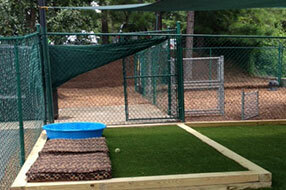 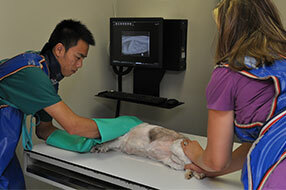 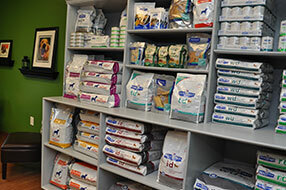 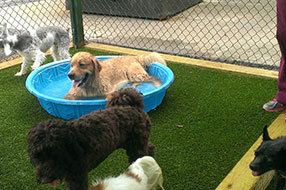 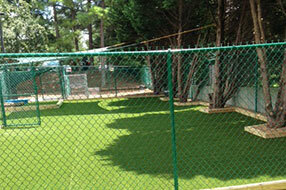 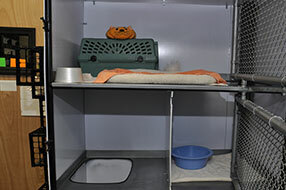 Montrose Animal Hospital has a renovated facility with expanded medical, boarding and grooming areas. 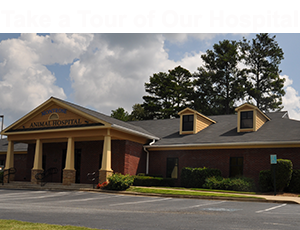 We are pleased to offer the finest small animal care facility available to pet owners in East Cobb, Marietta, GA. We hope you enjoy our animal hospital tour.